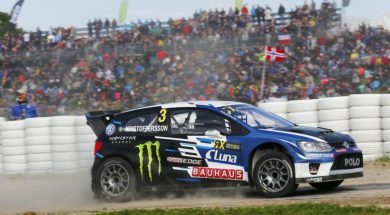 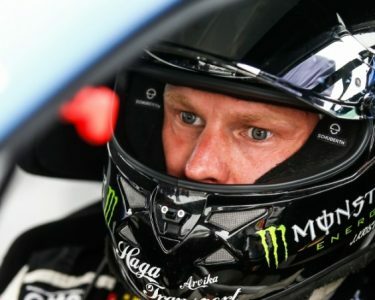 The victory is Kristoffersson’s third event win in a row – and fourth of the season – and has seen the Swede extend his lead at the top of the driver standings by 35 points. 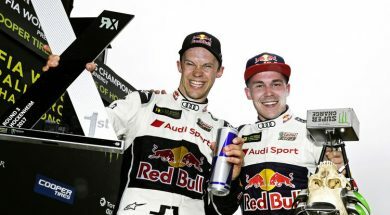 It is also the first time in World RX history that a driver has finished on the podium in seven consecutive events. 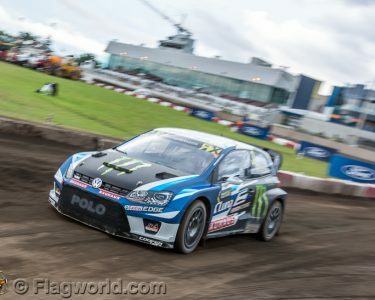 Sweden’s Johan Kristoffersson won Q2 in the eighth round of the FIA World Rallycross Championship at Trois-Rivieres to be TQ (top qualifier) on Saturday evening. 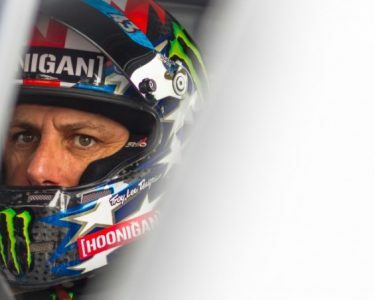 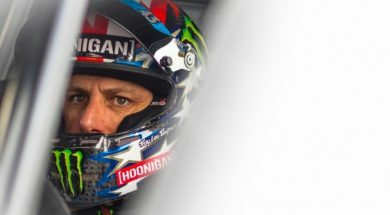 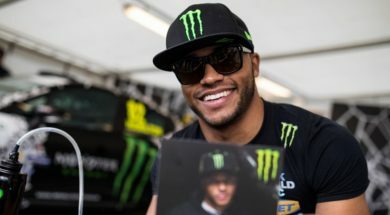 America’s Ken Block has qualified for the semi-finals at every FIA World Rallycross Championship event so far in 2017, and starts the race closest to his Park City home this weekend in Canada. 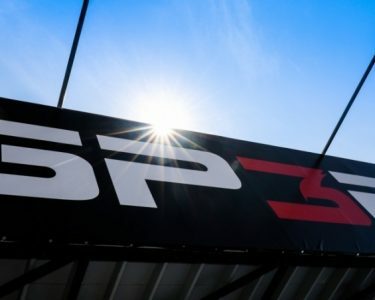 Voici tout les video en relation au GP3R 2017!!! 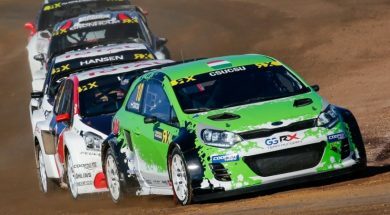 Hungary’s “CsuCsu” will make his first motorsport start outside Europe this weekend at Trois-Riveres, round eighth of the FIA World Rallycross Championship in Canada. 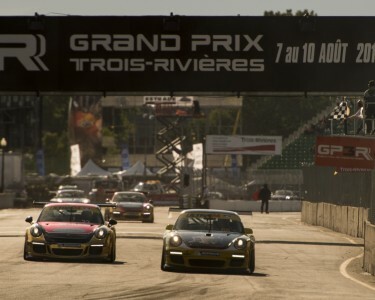 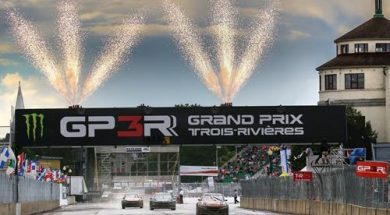 For the fourth year in a row, World RX joins the Grand Prix of Trois-Rivieres (GP3R) - now in its 48th year - for a week-long motorsport extravaganza. 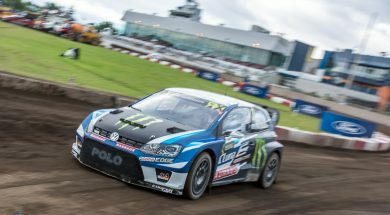 Joining the 20 World RX Supercars in Trois-Rivieres for the first fly-away event of the season will also be 17 RX2 cars. 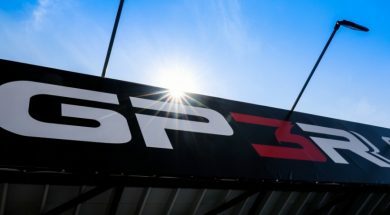 This is always a magical weekend for us. 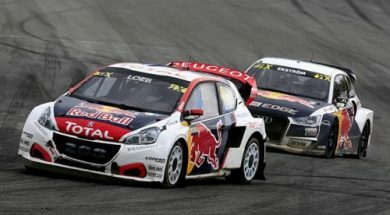 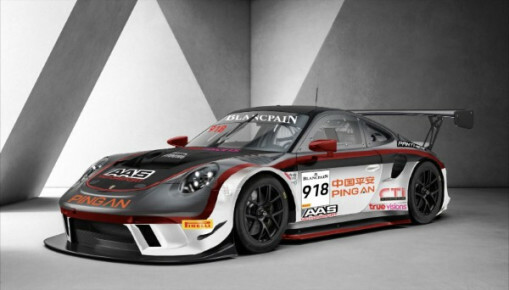 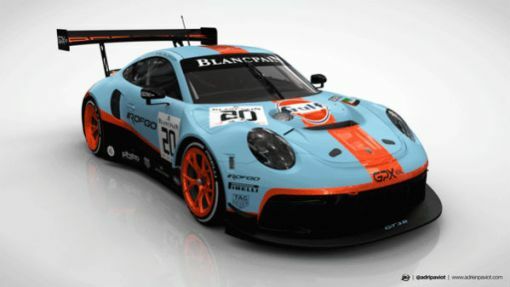 We tend to be competitive at Höljes which is a circuit we know very well. 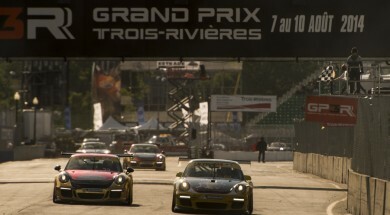 We have high hopes for the weekend which we have prepared for meticulously. 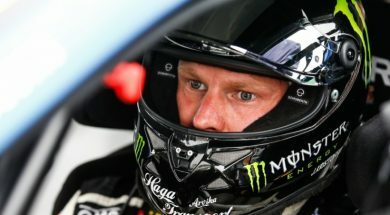 Team mates Johan Kristoffersson and Petter Solberg will each start on pole position in the two semi-finals this afternoon in the fourth round of the FIA World Rallycross Championship, at Mettet in Belgium.